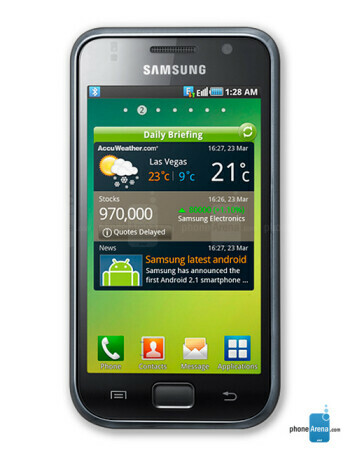 Samsung Galaxy S Plus is upgraded variant of the beloved Android powered smartphone. 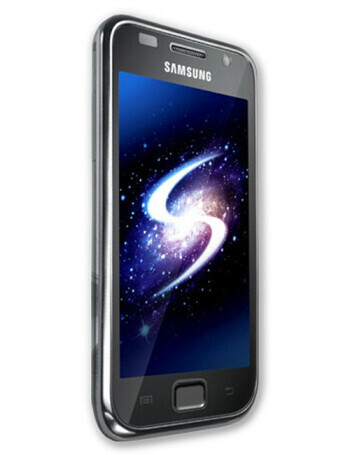 The new Galaxy S phone holds a few advantages over the original Galaxy S, and this is a fact - it's to pack a single-core 1.4GHz processor, Android 2.3 plus TouchWiz 3.0, as well as a bigger (1650mAh) battery. 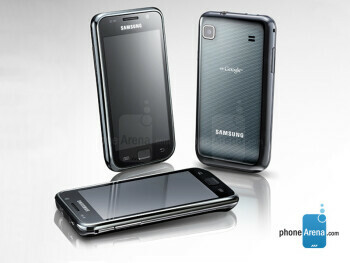 The other specs are the same - 4” Super AMOLED display, 5MP camera, GPS, Wi-Fi, FM radio and Bluetooth.